One of the funniest hosts and comics I know, Reuben Christian, invited me to join him for an evening of un-censored conversation for the DO YOU podcast. 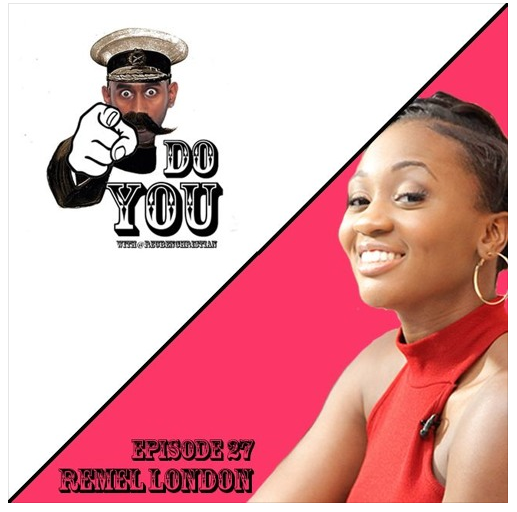 We discussed everything from Uni days, raving to House music on my ones and how I started off as a presenter. A huge thank you for Reuben for inviting me on the series, which has featured huge influencers such as Ayishat Akanbi, Julie Adenuga, Melvin Odoom and more. Look out for more from Reuben this year! « 5 reasons you NEED to go to Hot Since 91!